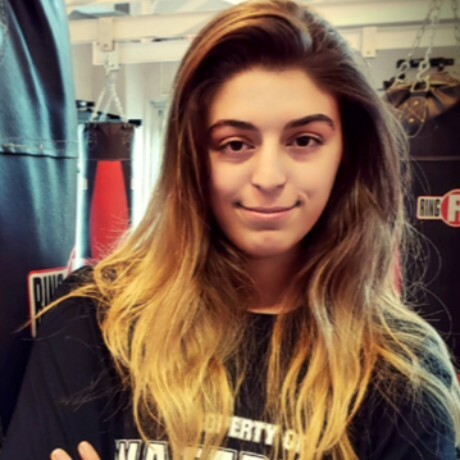 My name is Tatianna Antunes I have been boxing since I was 10 years old(2012). I became an Amateur Competitive Boxer at age 11 and over the years I have had many great experiences with Waterloo Boxing. I have been to many places in Canada, USA, Ireland and Sweden for tournaments. They have helped me to achieve 3 Ontario Provincial Titles and 3 Canadian National titles so far in my boxing career. I have attained my Level 1 Coaching Certification, this allows me to give back to the community by volunteering to help younger members attain their dreams. I am excited to be able to follow in the foot steps of all the volunteer coaches that helped me with all my accomplishments.